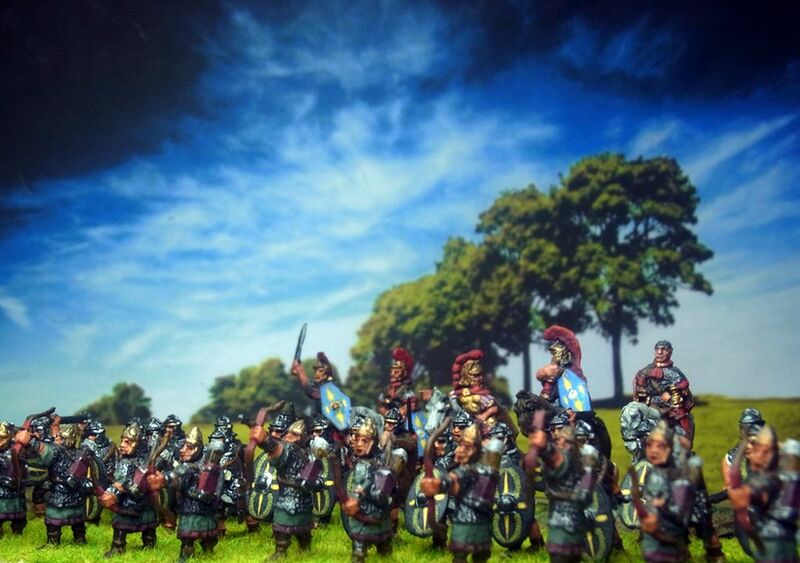 A few years ago I painted a roman army of STRELETS. But I have never taken good pictures. 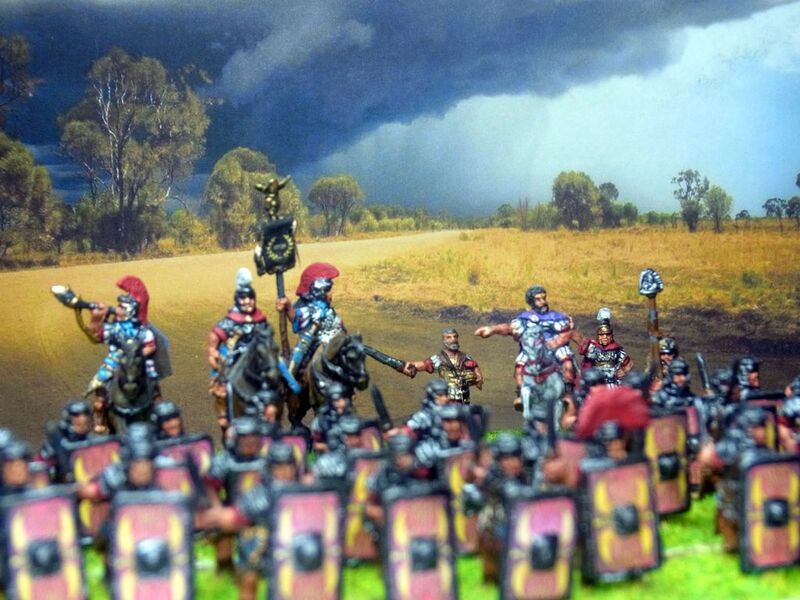 Fabulous looking Romans in a very dramatic setting. 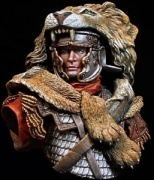 Your painting really shows how nice these figures are. 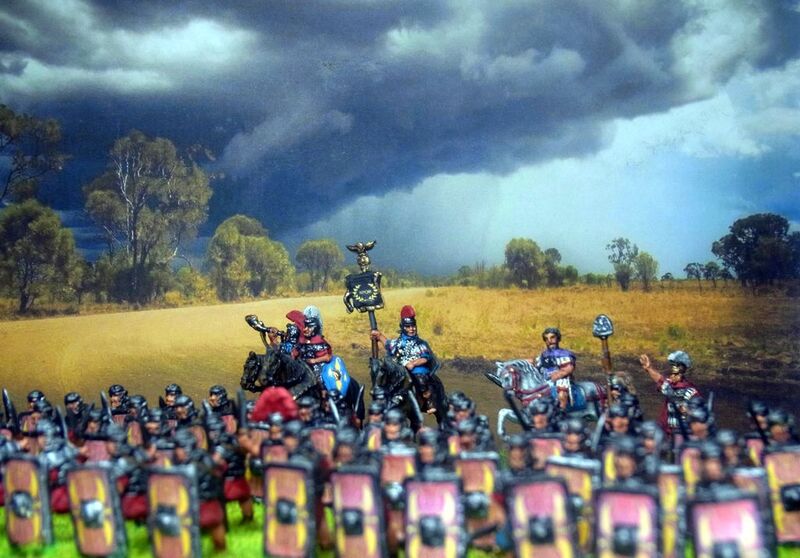 Looking at those clouds, I think the omens are portentious. Are there any other secrets you have been concealing from your forum friends? 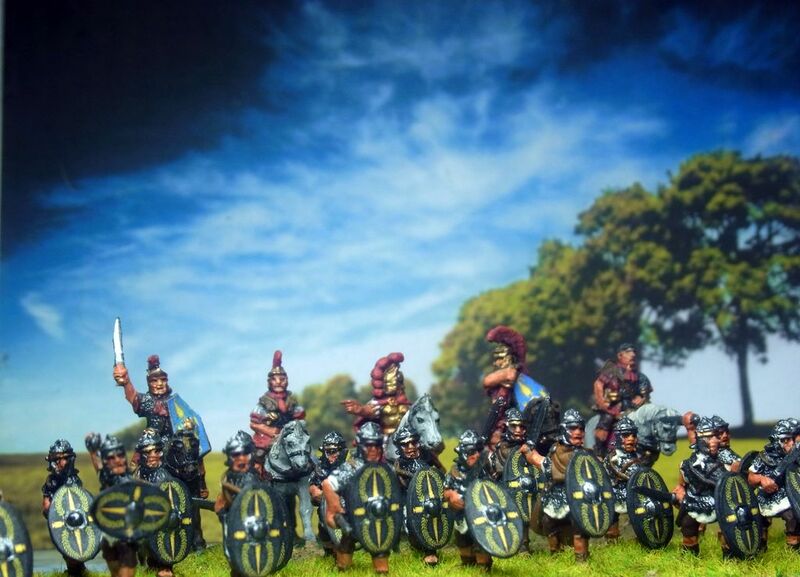 Great Romans and great pics.